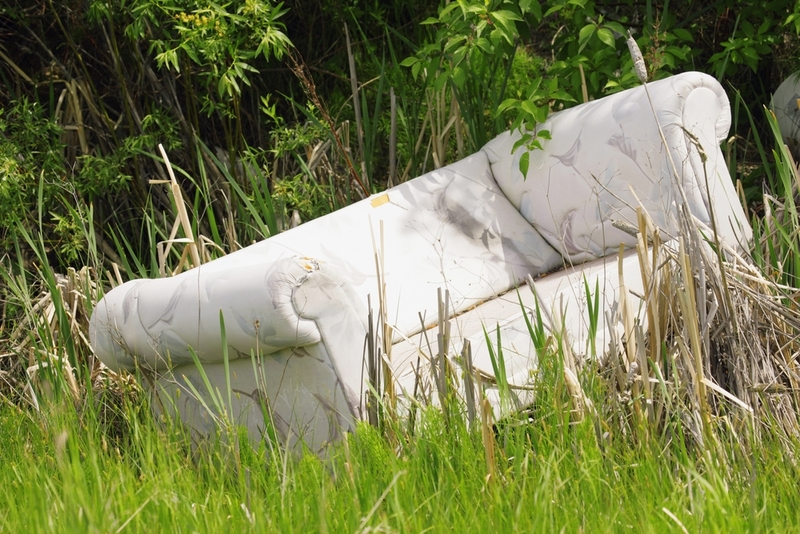 Disposing of old couches and sofas can be a daunting task. Just getting them out of your house can be a challenge. But there's options. Most people find themselves needing a furniture removal company at some point. 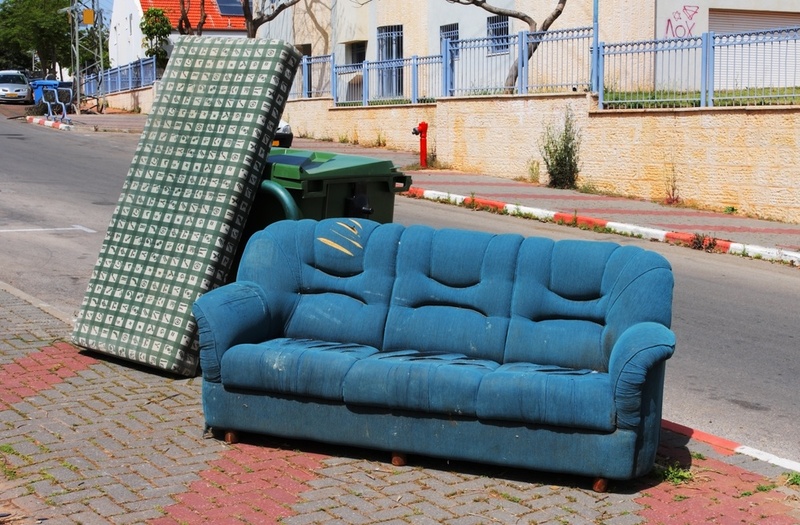 You may be moving and want to discard some furniture rather than move it with you. 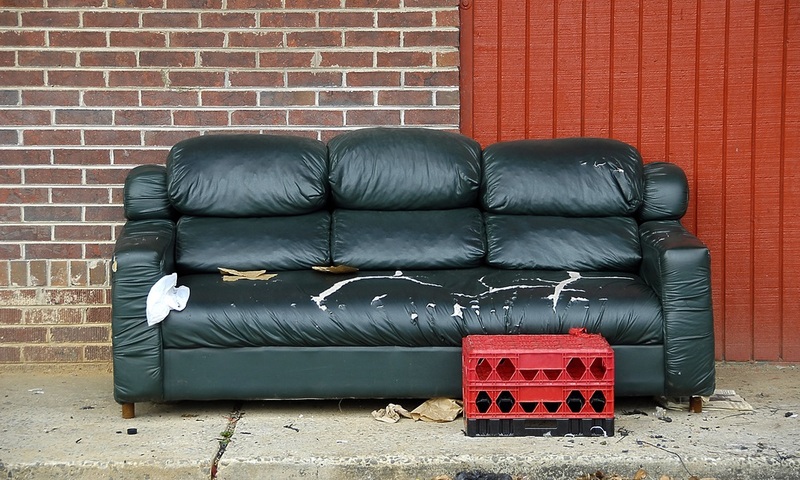 You may be getting new furniture and need to dispose of the old. Or you may be a property manager, and your tenants left furniture behind. Whatever the case, you want to be sure you choose a company that is reputable and will best suit your needs and the needs of the community. Everyone with a home - whether a house or an apartment - has to get rid of old furniture at some point. This could be because of an upgrade to newer, better pieces or a result of downsizing. Whatever the reason, getting those old pieces out of the house presents some challenges. Everybody likes to upgrade their furniture. But furniture removal and furniture disposal can be tough. 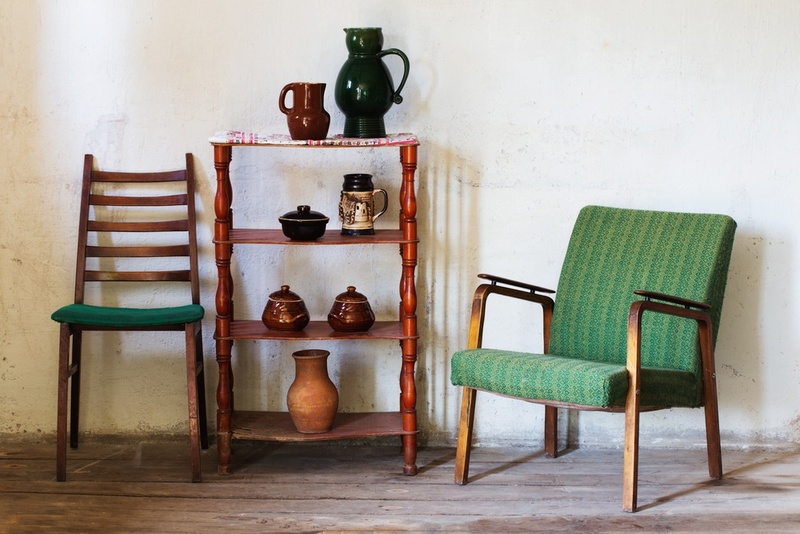 So how do you get rid of old furniture? 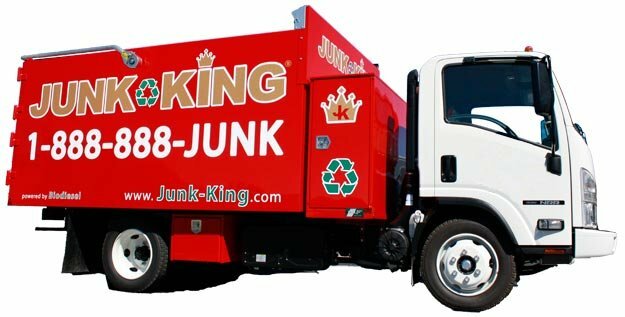 For too many people, the idea of simply tossing their junk into a landfill is not a great option, especially for getting rid of old furniture. When you getting rid of old furniture it becomes apparent that you can't just put it all on the curb. So how do you dispose of your old furniture? The property, or estate, liquidation business is usually supported by one of four unfortunate events in life. They are downsizing due to major lifestyle changes, death of a parent or other family member, divorce, and crippling debt. These events also often require estate cleanout services. And since the American population is quickly aging with almost 10,000 Americans turning 65 each day, there are greater numbers of folks experiencing a downsizing in lifestyle or – unfortunately – are passing away. No matter how much you plan, organize, and prepare, office relocation is stressful. Aside from the phone and Internet changeover, there’s all the furniture removal for the old and broken furniture that has to be hauled off and moved. And no one really wants to deal with the heavy pieces, do they? The fact is that office relocation – or even simply replacing existing furniture and equipment – is a challenge. One of the best investments you can make to a home you are putting on the market is to stage it. In my over ten years of experience as a professional home stager, I have witnessed firsthand how staging a home can increase the salability of a property and typically sell it faster and for top dollar. 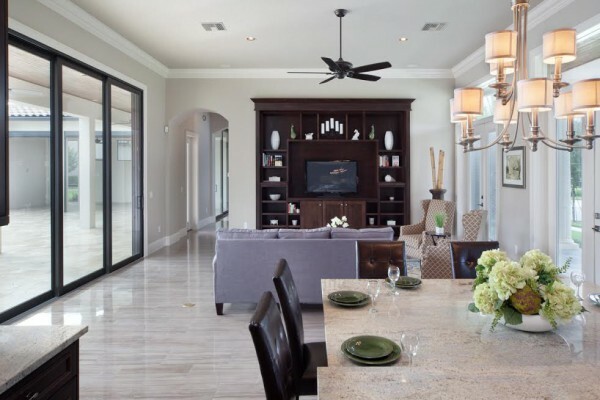 Are you planning on remodeling a living room? You may be looking to upgrade the lighting, re-plastering or sheet rocking those walls, changing floors, rugs, and changing out that tired furniture.